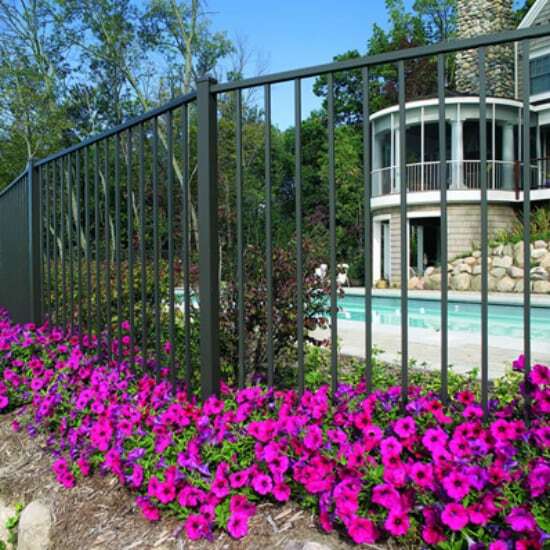 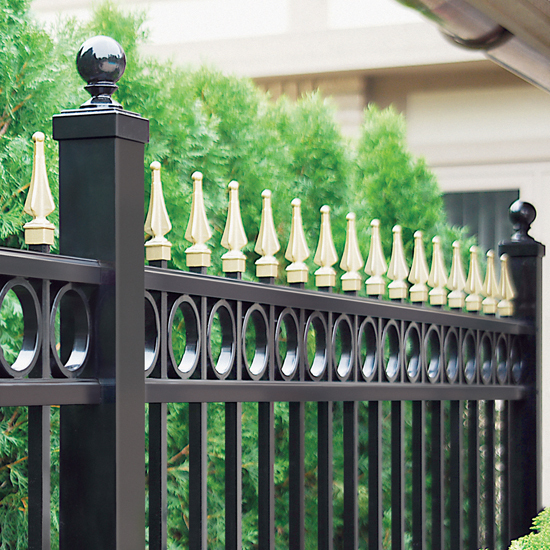 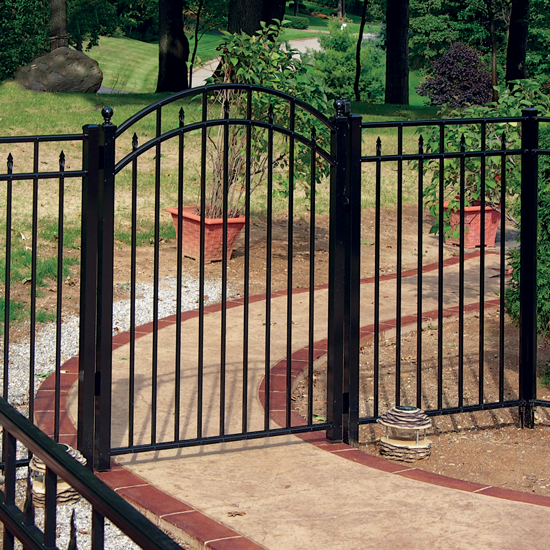 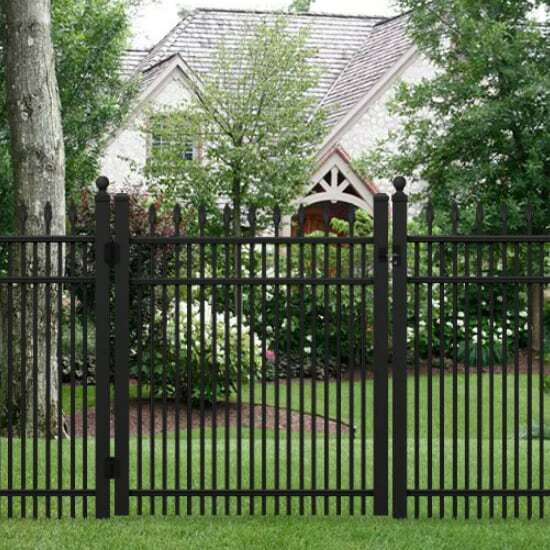 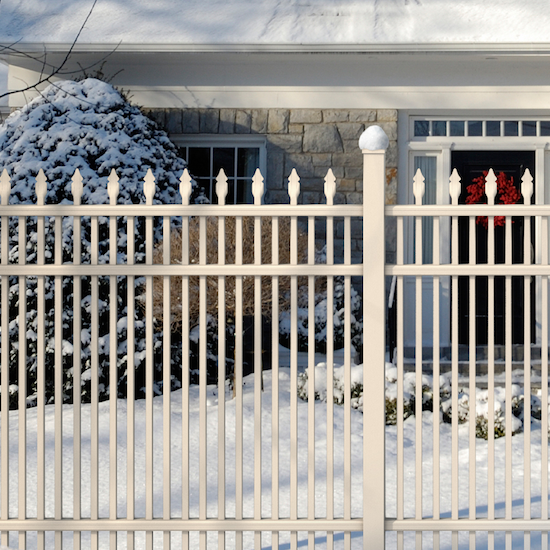 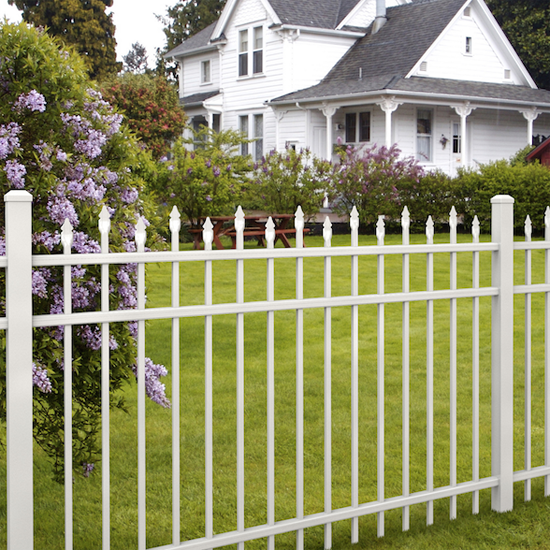 Aluminum Fence makes an attractive ornamental border to any property. 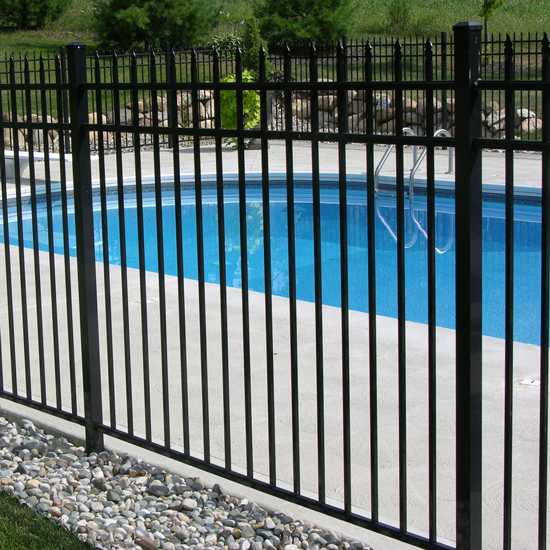 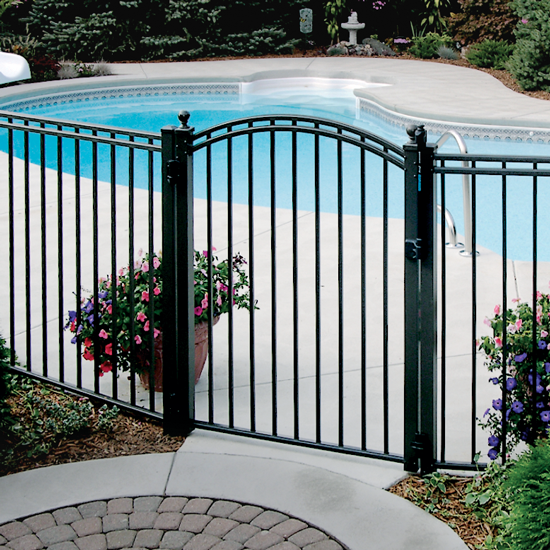 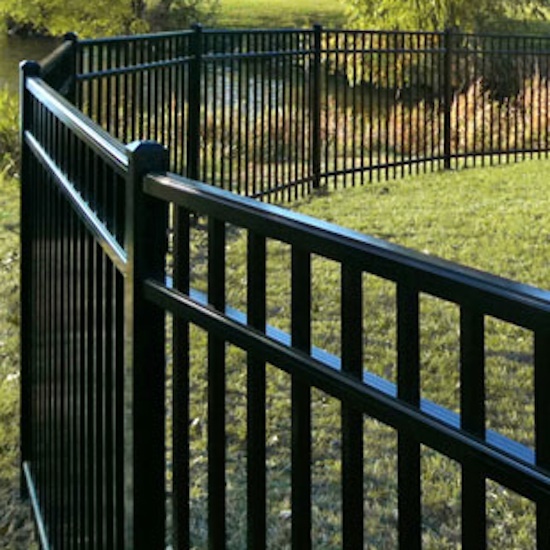 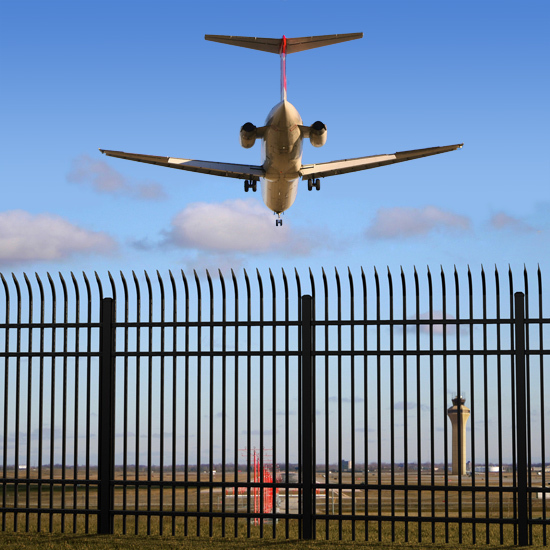 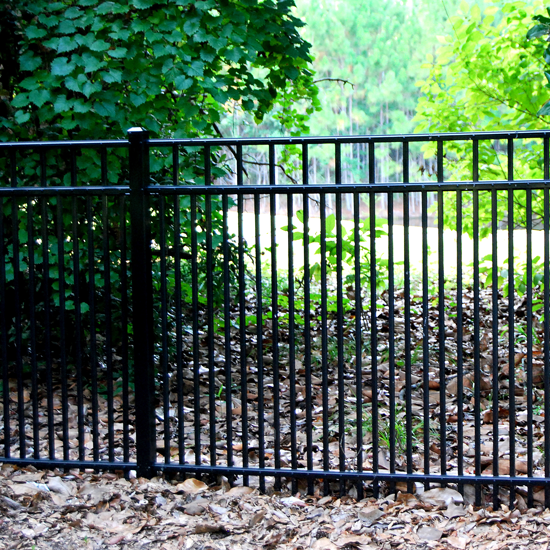 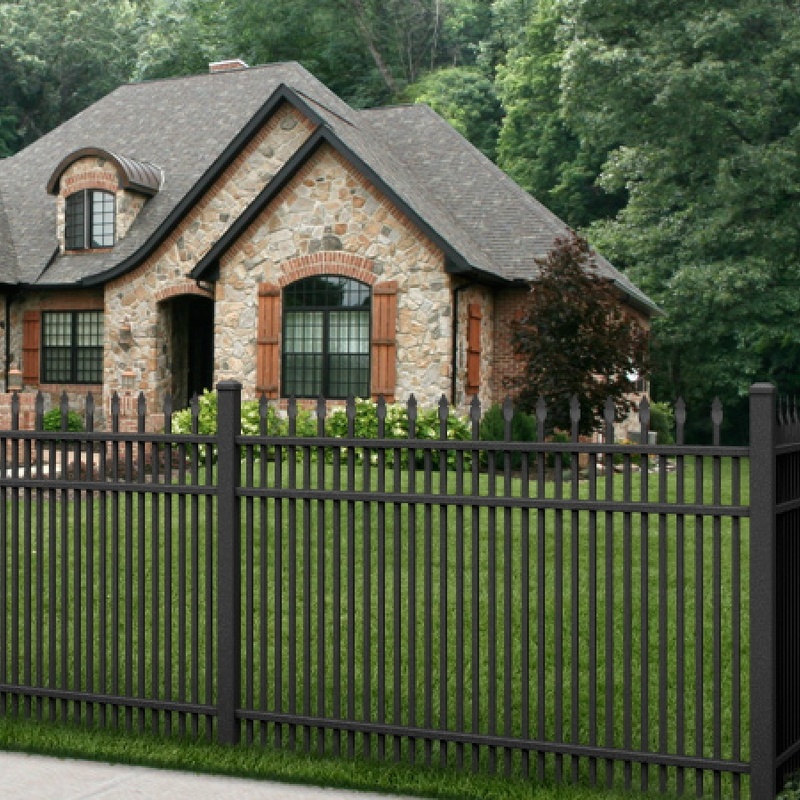 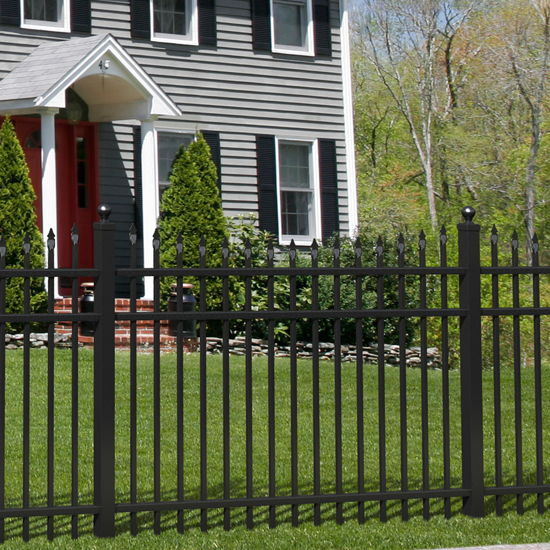 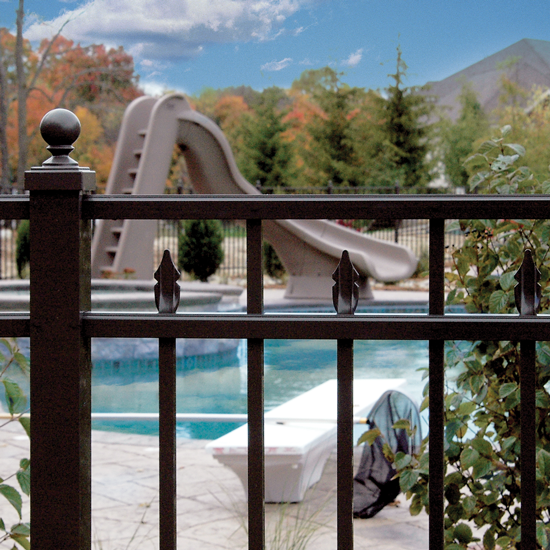 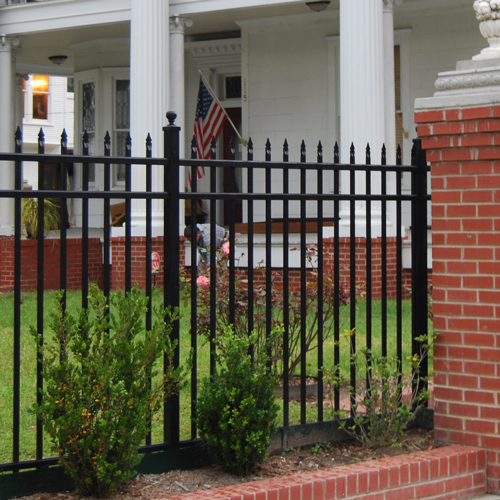 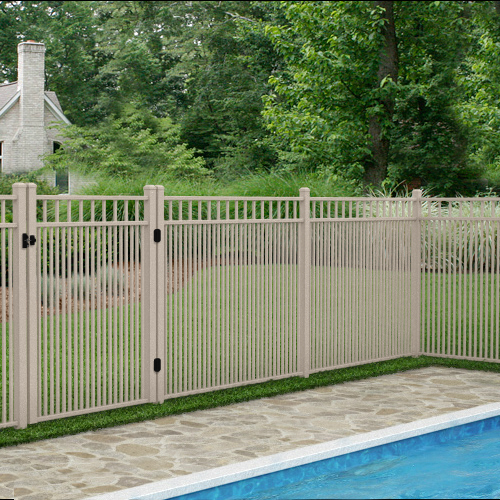 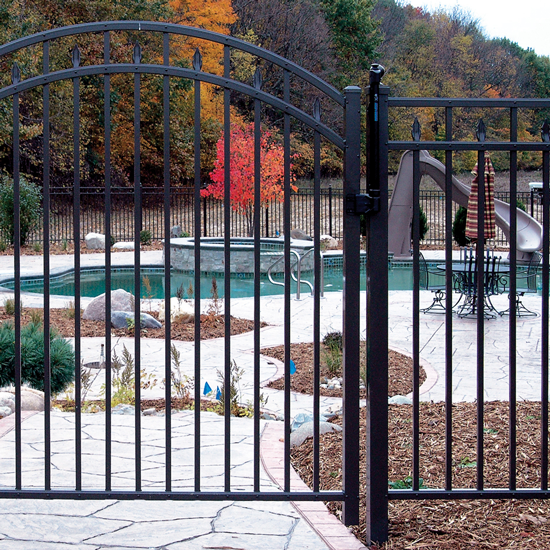 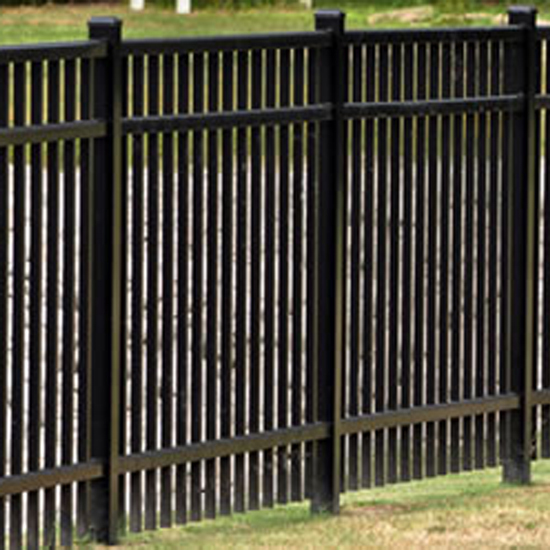 For over 20 years, Fence City has offered a wide range of aluminum fencing. 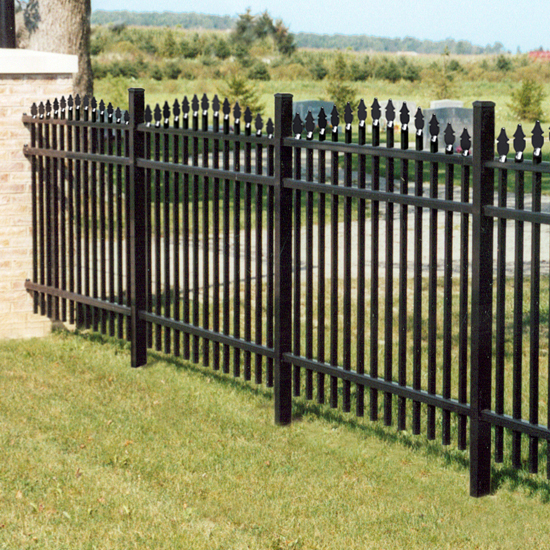 As a leading supplier of aluminum fence, you can count on us to provide you with the best selection at the best prices. 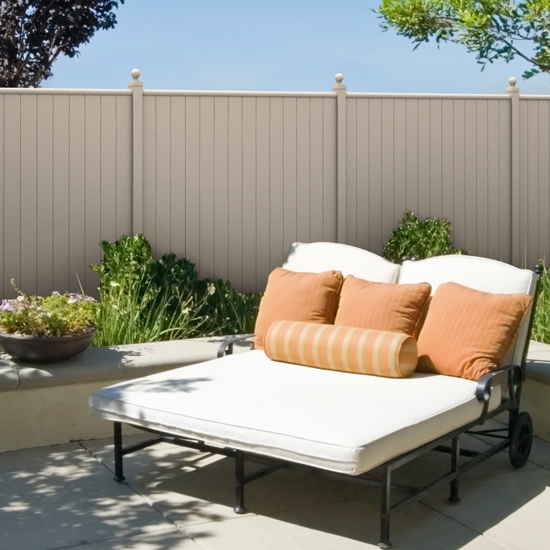 Call for Quote on other Heights. 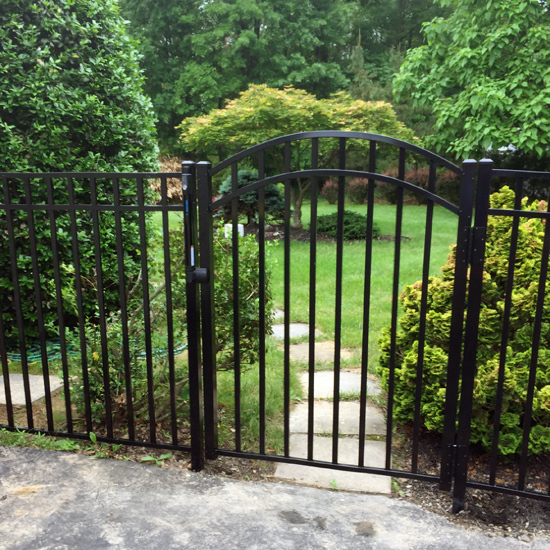 Assembled, Flush Bottom, Heights 36" to 72"